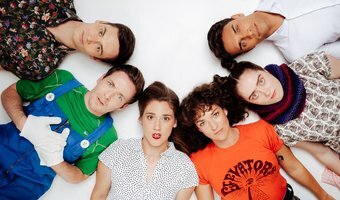 A black comedy with a deliciously twisted sense of humour, this six-part drama follows a couple’s quest for “the good life” that goes wickedly awry. 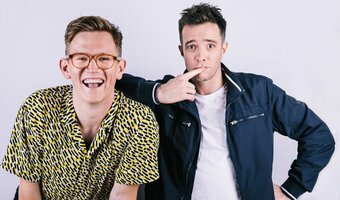 A Friday night comedy, where comedians aren’t afraid to do what they do best – take the piss out of everything, but mostly all the news of the week. Sit back and enjoy the compilation episode of 2018. This one-hour special will feature all of the best bits from 7 Days this year, you won't want to miss it! 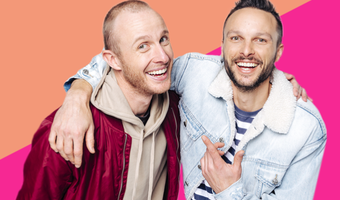 Quiz masters and high school dropouts Jono and Ben test well-known Kiwis with school subjects to see who is top of the class. 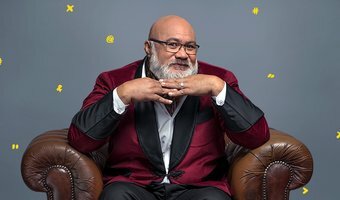 Before the baby mama's met, a rookie private investigator and a pair of clueless bouncers were tasked with finding their boss’ fraudulent lover Johnny. 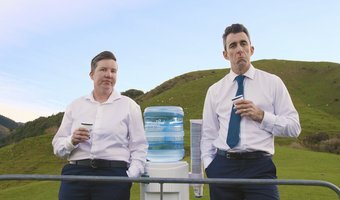 Everyday Kiwis submit their true stories to be told at the watercooler, which are then brought to life by New Zealand's most hilarious actors. 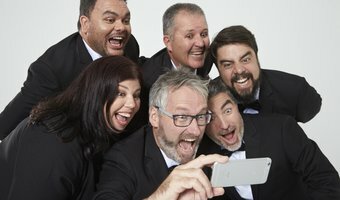 When $10,000 from the Church's fundraiser goes missing, fingers start pointing and mouths start running in the Avondale community. 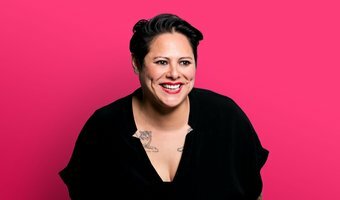 Anika Moa is at large, meeting Kiwi people in places that are close to their hearts. 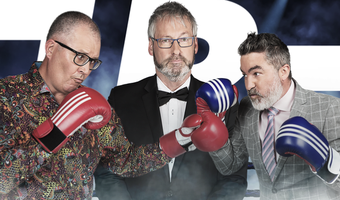 She brings out the best in them, with an unfiltered and unadulterated korero. 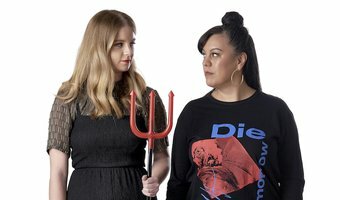 With 5 fantastic new shows over 4 nights, Comedy Pilot Week wants Kiwis to have their say on which pilot will go on to be made into full-length series. 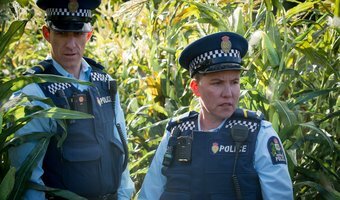 New Zealand's capital is a hotbed of supernatural activity... so Officers Minogue and O'Leary take to the streets to investigate all manner of paranormal phenomena. 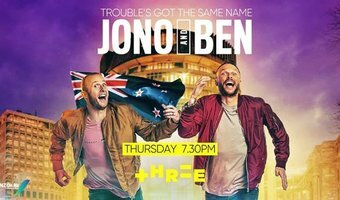 Jono Pryor and Ben Boyce host this series which provides an hour of satirical humour to an enthusiastic live audience. Gonzo reporting, scorching hot takes, ruthless media analysis, the best of the Spinoff's podcast lineup and more. 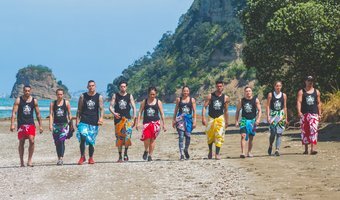 Enjoy some of the best-loved faces in Aotearoa determined to become the ultimate Polynesian warrior, including some mighty wāhine toa. 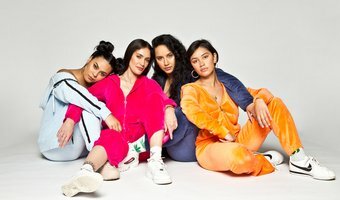 The Funny Girls laugh at our mothers, coriander and the girl squad, all while fixing inequality. Someone give them a Nobel Peace Prize already.